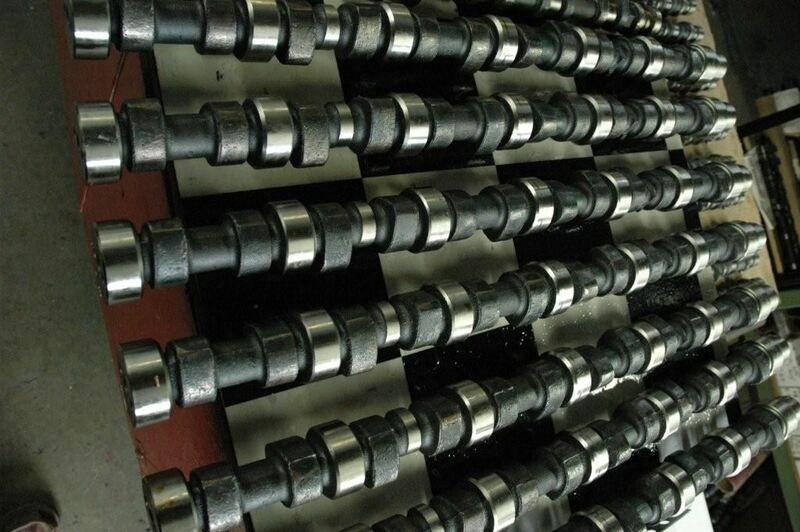 The installation of a performance camshaft will increase performance by altering the valve timing. 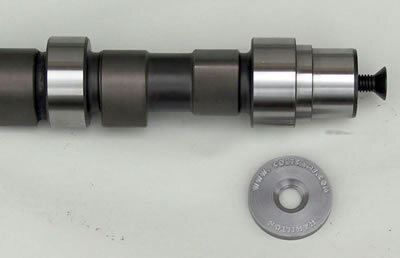 The performance diesel camshaft will allow a greatly improved transfer of gasses into and out of the combustion chamber. If you look at the diesel engine as a modified pump. 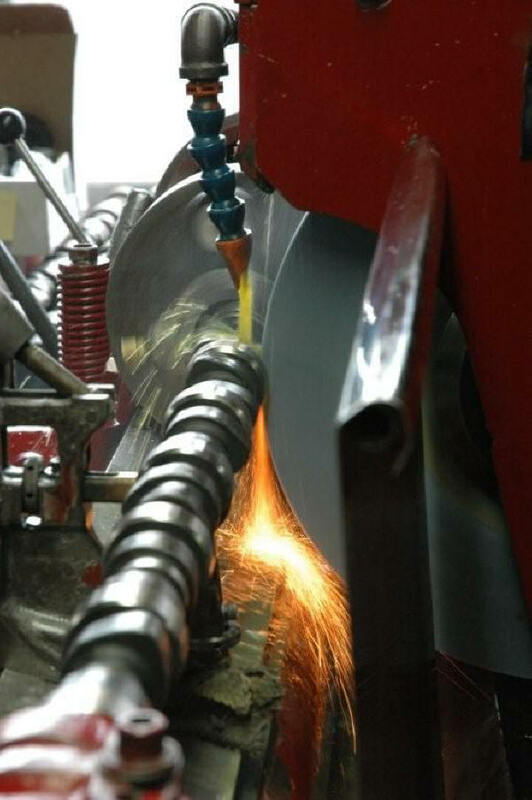 Your engines efficiency is based on how much fuel and air it can move in and out of it. The greater the flow into the cylinder and out of the cylinder the more power it will make. Allowing more air flow and fuel into the motor the greater the power output will become. 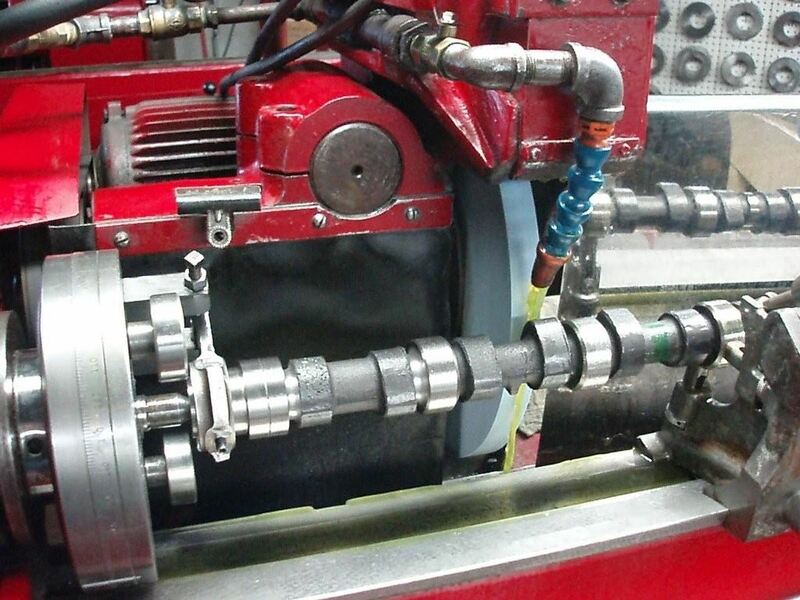 This is the main design principal behind installing an aftermarket high performance camshaft. Performance increasing camshafts provide a longer duration and more lift allowing more air into the cylinder to make more power. 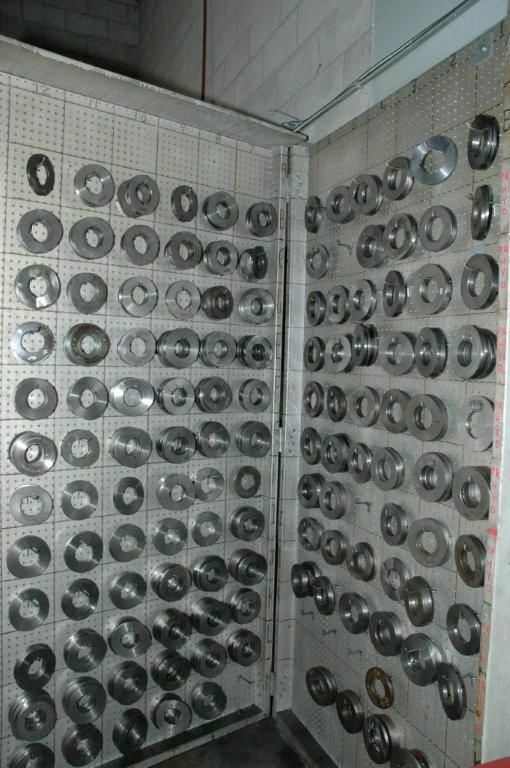 Cam shafts come in different profiles to meet your specific demands. Combining a cam shaft with a cold air intake, improved exhaust and intake manifolds will provide a dramatic increase in power for your diesel engine. KLM Performance also recommends installing better valves, retainers, and valve springs while you are in there for further performance gains. Performance gains exhibited by the installation of a Colt Cams Stage 3 "The Big Stick"
Delivers the strongest mid-range torque. Provides more horsepower and torque. Great bottom end and drive-ability. Average 2 to 3 MPG increase. 30 to 35 % reduction in smoke. Approximately a 200 degree drop in exhaust gas temperatures. 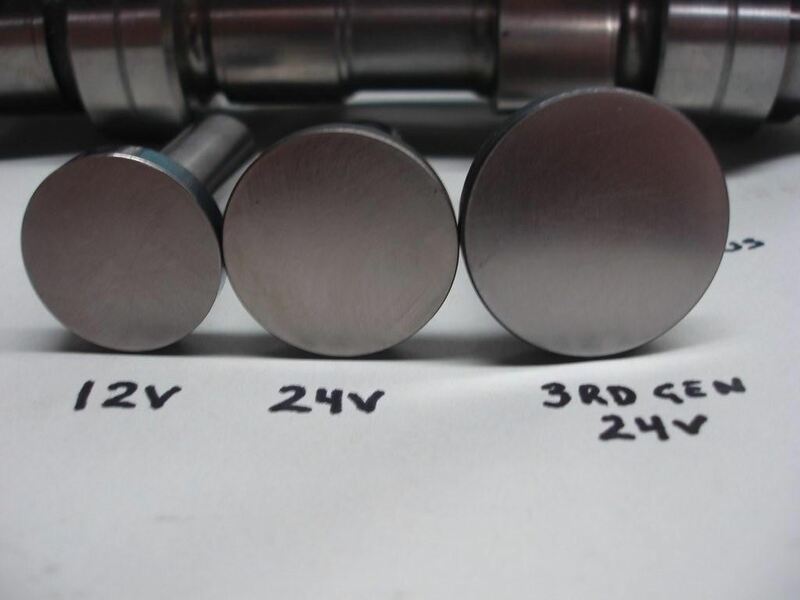 Remember it’s far cheaper to do it right the first time so buy from the original manufacturer of Cummins High Performance Diesel Camshafts Colt Cams. 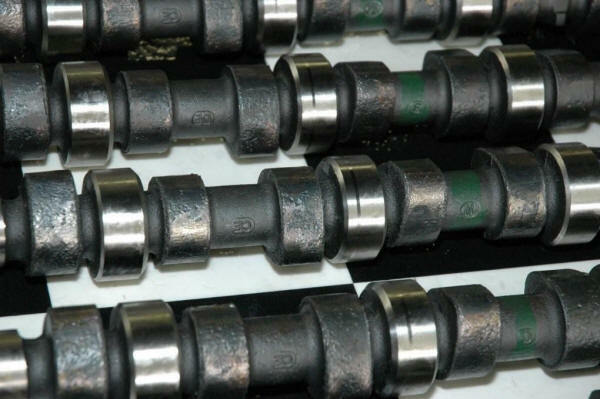 For more information on Colt Cams High-Performance Diesel Camshafts, please visit the links below. 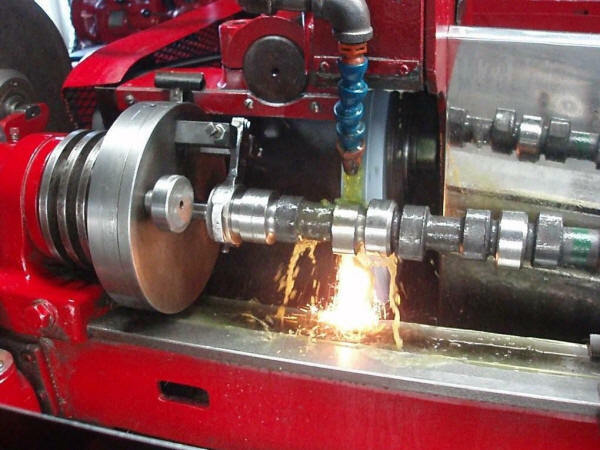 Or scroll down to see images of manufacturing the Colt Cams High Performance Diesel Camshafts.